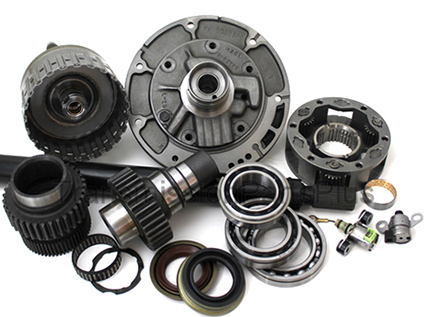 We stock a complete line of automatic transmission filters , gaskets, and seals for all major foreign or domestic vehicle types including Honda, Audi, Acura, Toyota, Nissan, Mazda, Mercedes, BMW, Cadillac, Chrysler, Dodge, Jeep, Chevrolet, GMC, Ford, Lincoln, Mercury and more. Our huge inventory includes linkage bushings, clips, as well as electronic solenoids and sensors. Additionally, we also now offer ECU reprogramming on any General Motors vehicles. 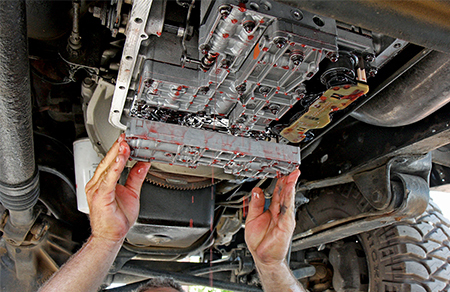 When your transmission, transfer case, or differential leaks, causing a low fluid condition, more expensive repairs are sure to follow. Let our expert staff diagnose and repair those trans-axle leaks before they put a serious dent in your pocket book. 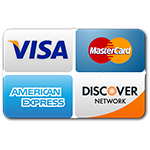 Contact us for a professional repair or replacement quote, or to get more information about other repairs for your vehicle. Nobody welcomes high differential or transmission repair bills, but if your differential or transmission needs an overhaul, rebuild or repair, our technicians fix your drive train components right the first time.Trust the specialists at Grand Rapids Transmission for all of your repair needs. Warrantied work, tow service, free transmission diagnosis and more. Schedule your estimate today.